Today we are stepping into the American past. I have invited Allen Woods to visit Ascroft, eh? to answer a few questions about The Sword and Scabbard, the first novel in his series set in eighteenth century America. Welcome, Allen. Let’s get started, shall we? AW: It is essentially a crime novel set in 1760s Boston. Political events are central to everyone’s life at the time and force the main characters to take actions they might not otherwise. 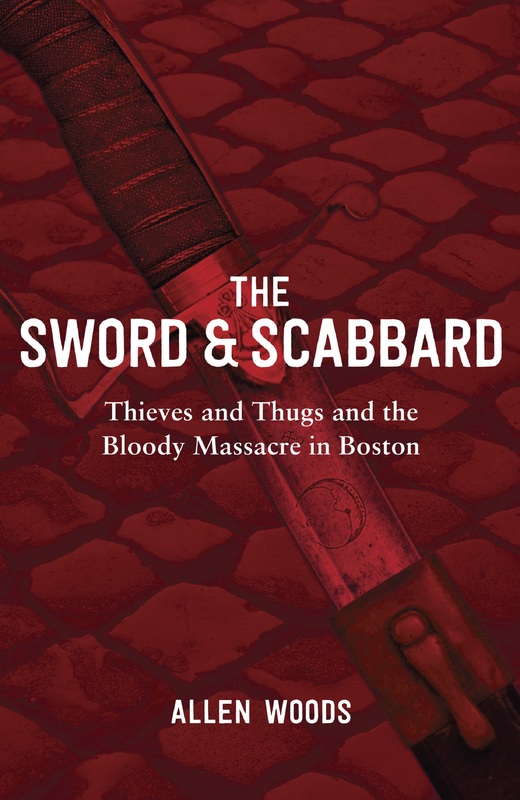 The book shows a side of Boston rarely seen in standard histories and the accepted narrative – it is told from the viewpoint of common people on the street, rather than the lords and leaders at the time. AW: I’ve been a writer my entire adult life, and as a part of other research, I found the events and people of the period fascinating. It seemed a story waiting to be told. Nearly all Americans have some view of the events in the book, but they are generally just a vague knowledge that paints the Americans as heroic freedom fighters and the British as generally stupid and greedy. AW: All the political and historic events are factual. For some characters, such as the victims of the Massacre, I invented dialogue and interactions that are entirely plausible, but not documented anywhere because the characters are lower class and either couldn’t read and write or had no time to keep a diary. Everything else, such as British and American leaders’ actions, are accurate. There is widespread documentation of smuggling and Customs graft during this period, but not specifics that were required for the action in the book, so those details are invented as well. AW: I estimate that I read or consulted about 50 books and many more articles and other sources. I also live near Boston and visited the main sites many times. AW: The fictional characters are heavily influenced by historic figures and events. Because I used factual figures and events, the 1st person narrator reacts to them and describes them from his point of view. His perspective is one that I believe was common at the time, but mostly undocumented. The tavern, Nicholas, Maggie, and the others are fictional, although their stories are completely plausible and don’t require any leap of faith or suspension of disbelief. Their actions flowed easily from my imagination. AW: I was so steeped in the historical facts and background that I came to feel I was almost living in that era. Everything, from food and clothing to the look of the streets and the buildings, became similar to a movie scene in my mind’s eye. I believe good writing needs to be visual and immediate. AW: The narrator is a male and is a bit baffled by some female attitudes and behavior, which I don’t find uncommon. However, I feel that the motivations and actions of Maggie, the main female character, are believable and consistent. I look forward to developing her character more completely in the planned series of books. Thank you for answering my questions, Allen, and good luck with the series. 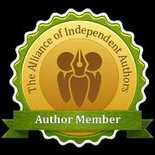 Readers can learn more about Allen and The Sword and Scabbard by visiting his website and his Goodreads page. 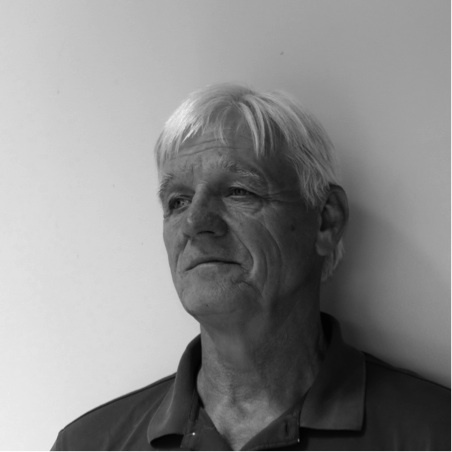 About Allen Woods: Allen has been a full-time freelance writer and editor for almost 30 years, writing everything from magazine and newspaper features to sales training for corporate clients. Recently he has specialized in social studies and reading textbooks for all ages. The spark for The Sword and Scabbard came while doing research for an American history text. He lives 100 miles from the site of the Boston Massacre and plans a series which will follow Nicholas and Maggie through the Tea Party, Lexington and Concord, the Revolutionary War, and beyond. He welcomes e-mail at the book web site that will be functional shortly. This entry was posted in June 2015 and tagged Allen Woods, Boston, eighteenth century America, historical fiction, The Sword and Scabbard. Bookmark the permalink.